Seeds and cereals Fuchs Naturkost are untreated basic nutrition elements, rich in proteins, fibres and many other essential nutriments. Buy now this product together with Shelled Sunflower Seeds Fuchs 500 gr. Shelled Sunflower Seeds Fuchs 500 gr. 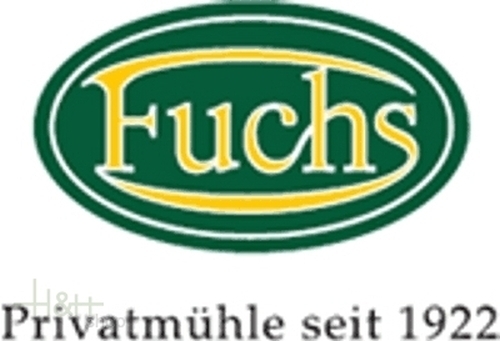 ready for shipment: in stock Shelled Sunflower Seeds Fuchs 500 gr. Buy now this product together with Buckwheat Flour Fuchs 500 gr. ready for shipment: in stock Buckwheat Flour Fuchs 500 gr. Fennel, Caraway, Anise, Chamomile Blossom is a true speciality form the VIROPA company. The combination of agents the various ingredients provides a unique effect. Due to the chaming taste there is no need for sweeteners. "Brotklee" biological 100 gr. - Feichter Bernhard 4,15 EUR / 4,15 €/100 gr. Pizzamehl Rieper 1 kg. 2,40 EUR / 2,40 €/kg. Soft Wheat Flour Type 00 blue Rieper 1 kg. 2,65 EUR / 2,65 €/kg. Coarse grained Wheat Flour type 0 Rieper 1 kg. 2,35 EUR / 2,35 €/kg. Hartweizengrieß grob Rieper 500 gr. 2,10 EUR / 4,20 €/kg. Weichweizenmehl Type 00 gelb Rieper 1 kg. 2,65 EUR / 2,65 €/kg. Wholemeal Wheat Flour Rieper 1 kg. 1,95 EUR / 1,95 €/kg. "Brotklee" biological 500 gr. - Feichter Bernhard 16,60 EUR / 3,32 €/100 gr. Oat Flakes Fuchs 375 gr. 3,60 EUR / 9,60 €/kg. Wheat biological - Feichter Bernhard 1 kg 3,30 EUR / 0,33 €/100 gr. 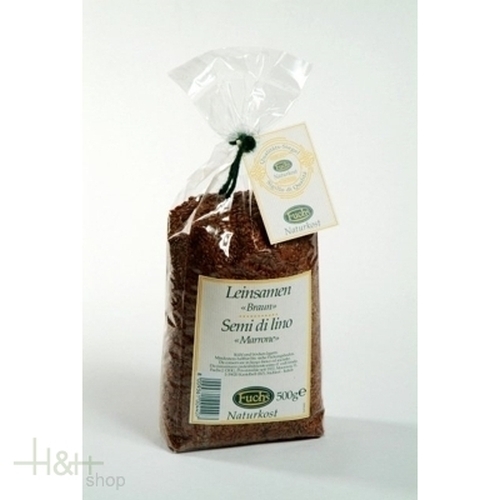 Soft Wheat Flour Type 0 red Rieper 1 kg. 2,15 EUR / 2,15 €/kg. Hartweizengrieß fein Rieper 500 gr. 2,10 EUR / 4,20 €/kg. Baking Mixture for Spelt Bread Rieper 1 kg. 3,25 EUR / 3,25 €/kg. Baking mix for wholemeal bread Rieper 1 kg. 3,10 EUR / 3,10 €/kg.